Yes and no. 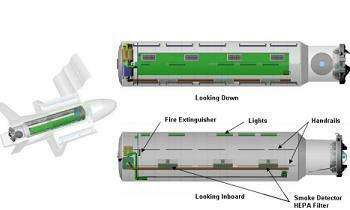 The current X-37 as flown by the US Air Force is not equipped with any docking ports (PMA, CBM or APAS) as described by @geoffc, nor does it have an attachment for the SSRMS (aka Canadarm) to grab it. 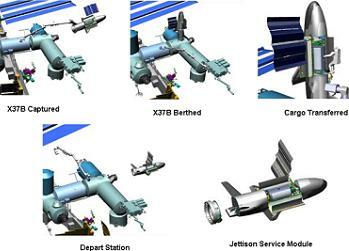 The ISS has 3 basic docking port types. 2 PMA's - used by Shuttle. With addition of LIDS adapter (coming on SpaceX CRS-7 in June 2015) the CST-100 and Dragon Crew will dock to it. 2 CBM ports - HTV, Dragon Cargo, Cygnus, and ISS modules berth to these. 4 APAS ports - Russian segment has 4 ports. ATV, Soyuz, and Progress use these. You can see a description of these ports (US Segment on one answer, and Russian segment in the other) in Will the ISS need more docking ports? Stealing an image from there that sort of shows many examples. But as of now, no. Not the answer you're looking for? Browse other questions tagged iss docking docking-port berthing x-37 or ask your own question. 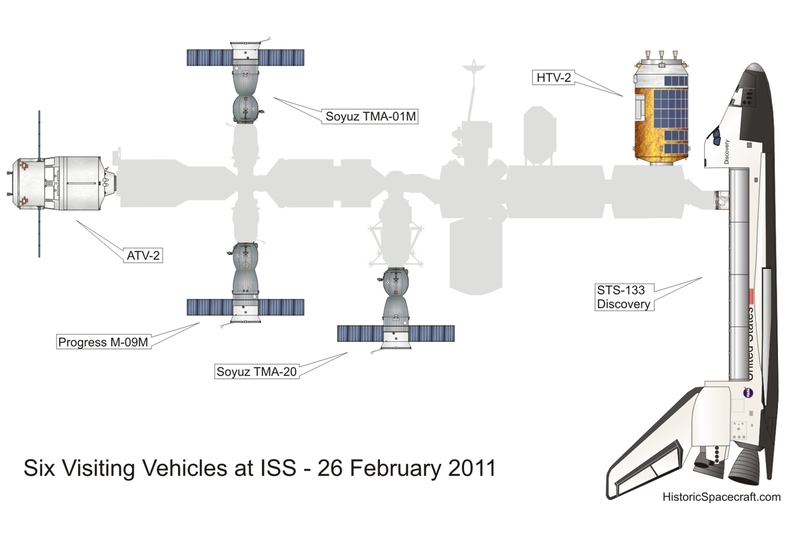 Can the US Manned vehicles (CST-100, Dragon V2) dock to a Russian vehicle?